A WORLD leader in bolus technology and trace elements has confirmed growth to its sales team in the UK. Agrimin, which has its head office in Kirmington, North Lincolnshire, has appointed Thomas Wells as Sales Support Manager. 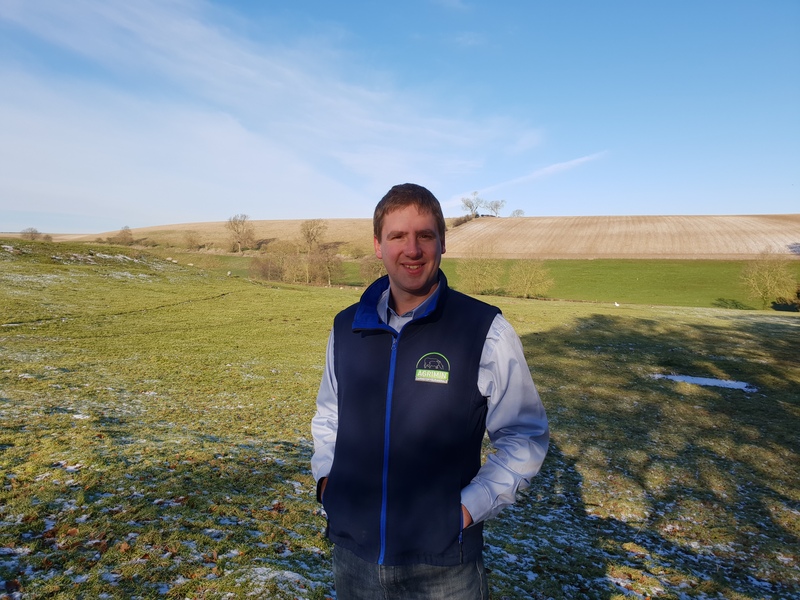 A graduate from Harper Adams University College, and previously employed at the Agriculture and Horticulture Development Board, 29-year-old Tom grew up on his family’s mixed farm in Lincolnshire, before spending six years working there full-time. He has his own sheep flock of 120 sheep, predominantly of North Country Mule and Suffolk breed. Tom’s extended family also have pedigree Hereford and British Blue cattle. Together with Tom and his wife, they are one of the first breeders in the UK of Dutch Spotted Sheep. 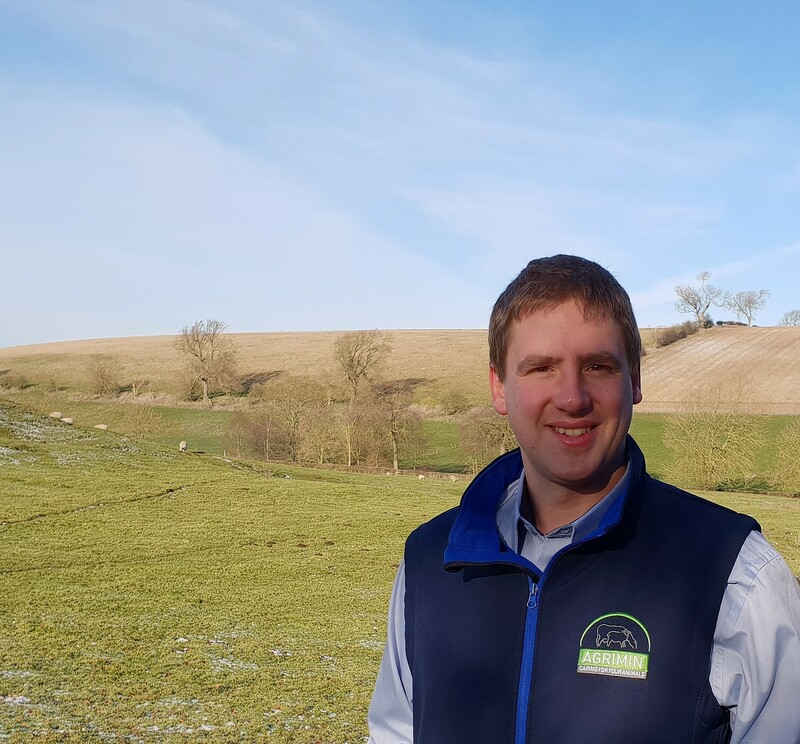 Tom, a former NFU branch chairman, and past winner of the NFYFC Senior Member of the Year, will be supporting the sales team with events, developing campaigns, researching sector prospects and taking an active role in technical and product information enquiries. He said: “I am delighted to be joining Agrimin at a really exciting time in the company’s growth. “As a business, we have become globally recognised for our bolus technology and have a rapidly growing customer base throughout both the UK and the rest of the world. Mark Armstrong, sales and marketing director for the company, added: “We are really pleased to be welcoming Tom to the firm. “As a business, we’re really committed to providing the highest level of support and advice to our customers, so having a superb team with relevant experience and skill is absolutely crucial. Established in 1978, Agrimin has 40 years’ experience in developing, manufacturing and marketing sustained release mineral, trace element and vitamin bolus technologies. It has gained a reputation for delivering technically advanced products to its customer network, which now extends to over 30 countries worldwide. Established in 1978, Agrimin has 40 years’ experience in developing, manufacturing and marketing sustained release mineral, trace element and vitamin bolus technologies. It has gained a reputation for delivering technically advanced products to its customer network, which now extends to over 30 countries worldwide.